Strawberries are a popular fruit grown by many home gardeners. 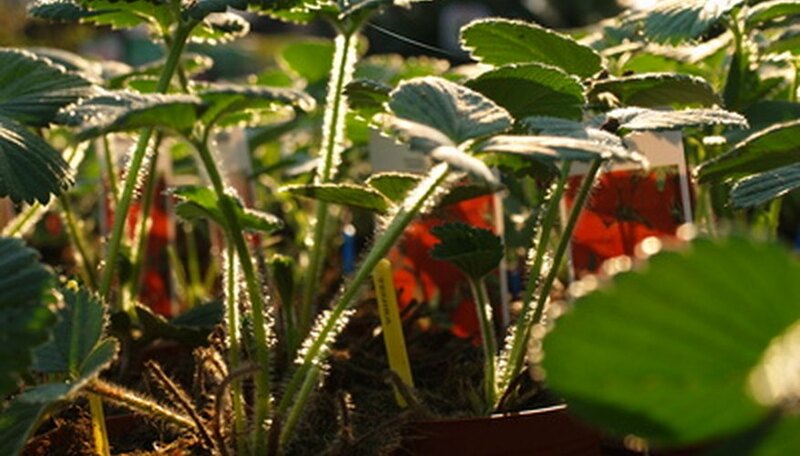 Growing 25 strawberry plants can easily yield up to 50 qts. of berries from May to June. All strawberries have crown perennials and annual roots. Every year the crown survives and sends new roots to replace the old roots that died. Each year the root system gets higher and higher on the crown and must be buried further with garden soil. Three types of strawberries are available for home gardeners. 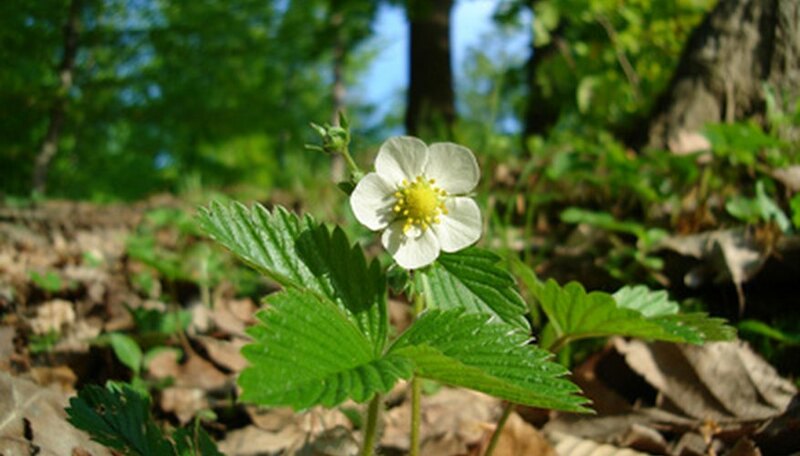 The Dayneutral strawberry will bear fruit numerous times in a season, the Everbearer strawberry produces two crops of berries in the season, and Junebearers produce berries once per season. Junebearers are quite hardy and easy to grow. Everbearers are best grown in a container or as simple ground cover. Within the three varieties are numerous cultivars with various berry sizes, flavor and production. 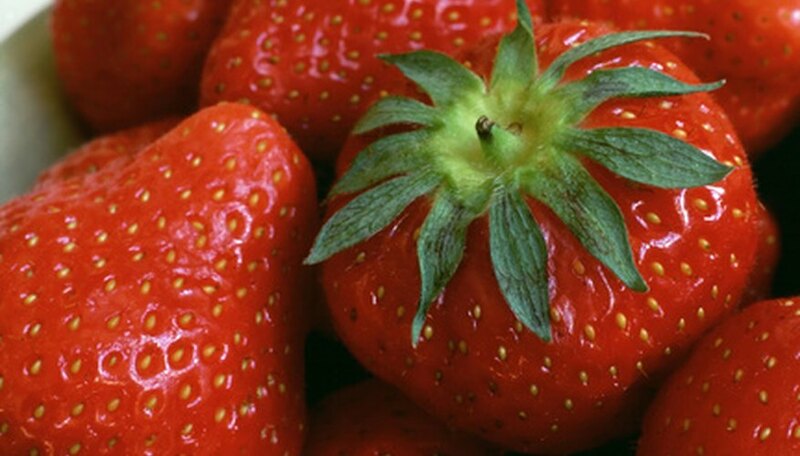 Strawberries should be planted at least 6 to 8 inches apart in well-drained soil. 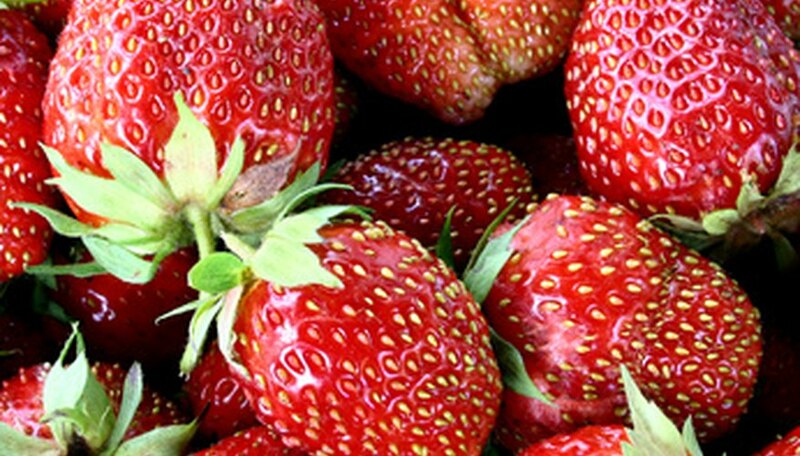 Strawberries do not do well in standing water and will easily die if their roots remain wet for an extended period. When planting strawberries, it is best to mix a high humus content into the soil, such as peat moss at a ratio of 50 percent peat moss with 50 percent garden soil. Fertilize the strawberry soil using 6-24-24 at a ratio of 2 lbs. per 100 square feet. Always plant the crown of the strawberry plant at soil level. 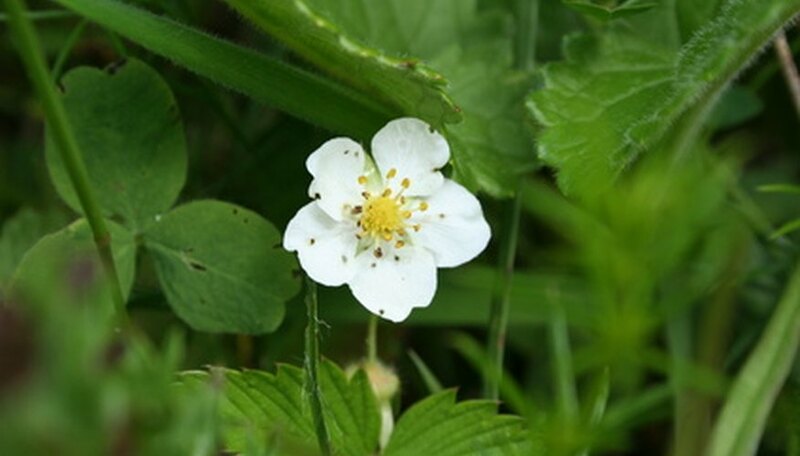 Pinch the first strawberry blossoms to appear on the plant to encourage the plants to bush out. Pinching will encourage the plants to produce runners with smaller plants. The strawberry plant should not be allowed to produce berries for the first year so the plant has time to establish itself. Fertilize the plants in June, July and August using 1 lb. of 12-12-12 for every 50-foot row of plants. Water the fertilizer into the ground thoroughly. Water the strawberry plant with 1 to 1 1/2 inches of water per week. Keep the area around the strawberry plants weed-free so the plant and its runners can grow without competition for nutrients. Apply at least 2 inches of mulch over strawberry plants for winter care. Use bark chips or straw. Keep the plants covered until spring and then rake the mulch away. During the second year, begin to harvest strawberries every other day. 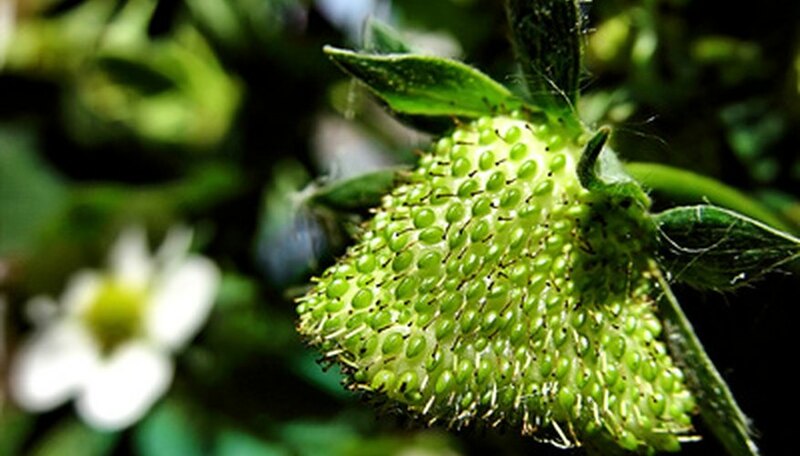 Remove the strawberries from the plant by clipping the plants within 1 inch of the berries' crown.